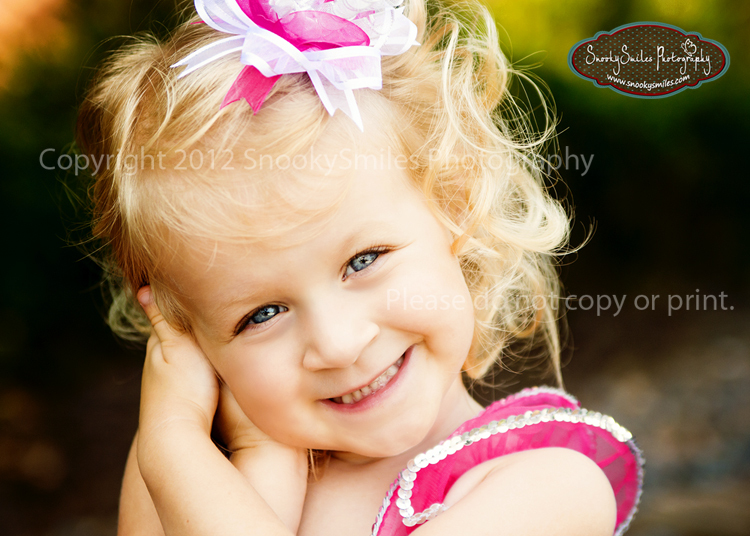 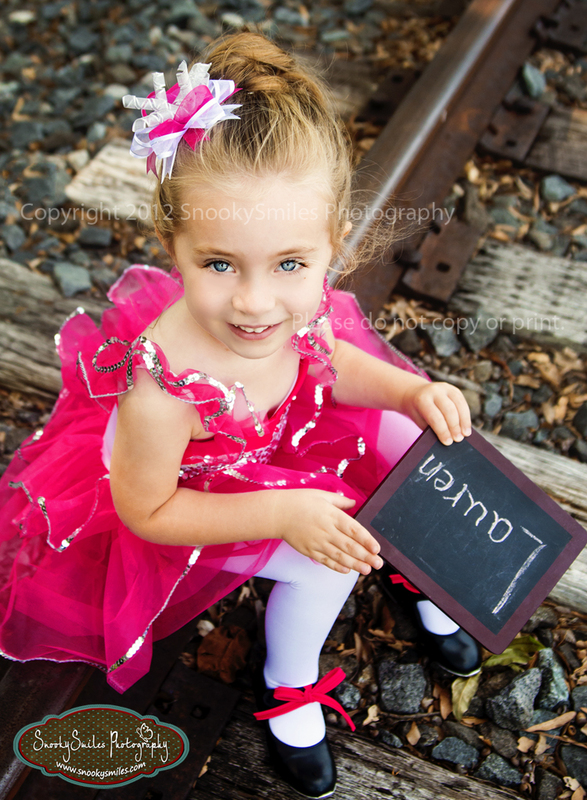 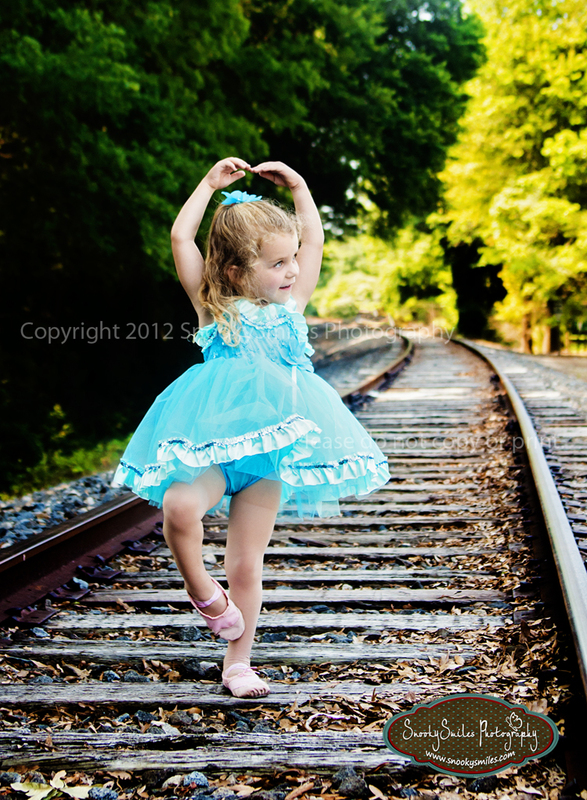 Charlotte Baby Photographer - Live Laugh Love Dance! 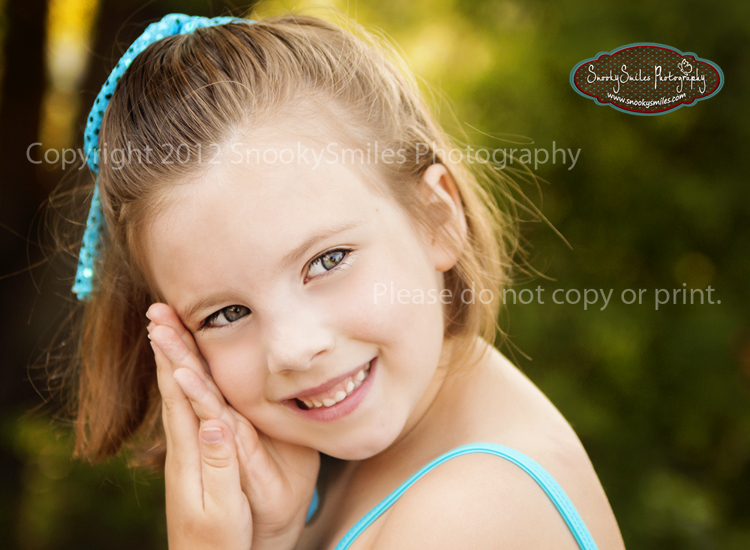 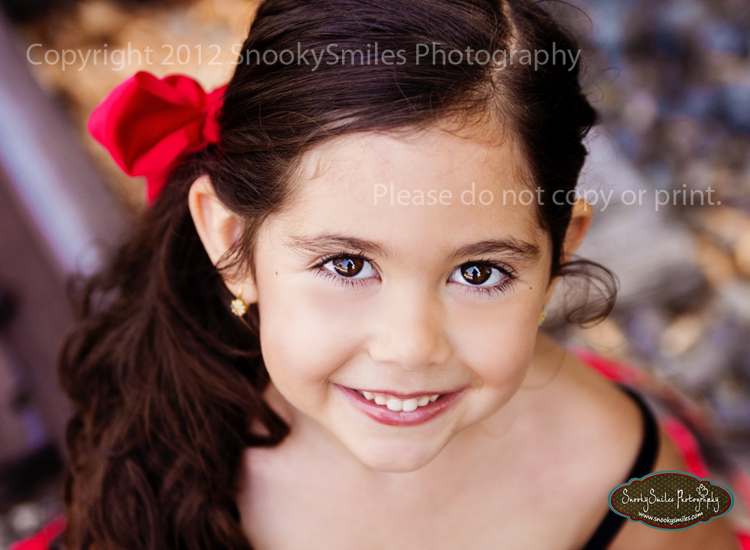 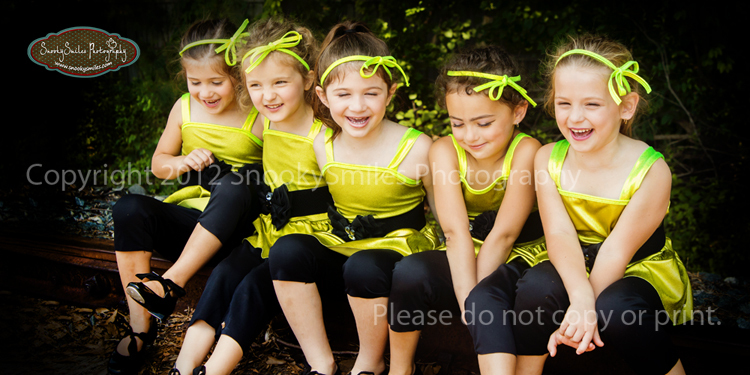 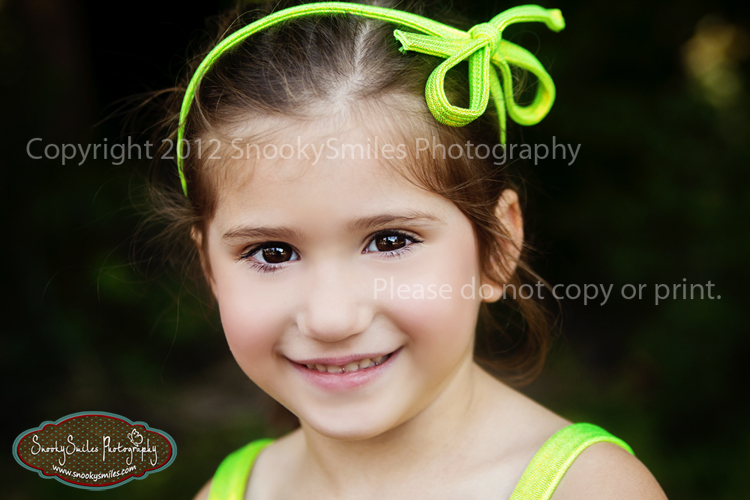 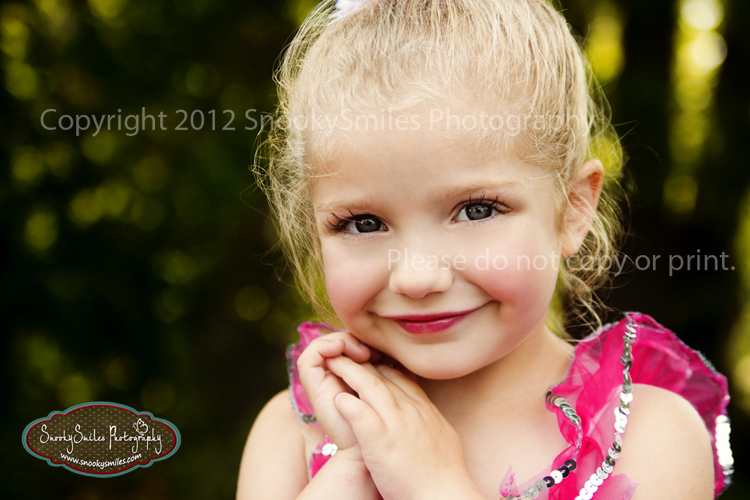 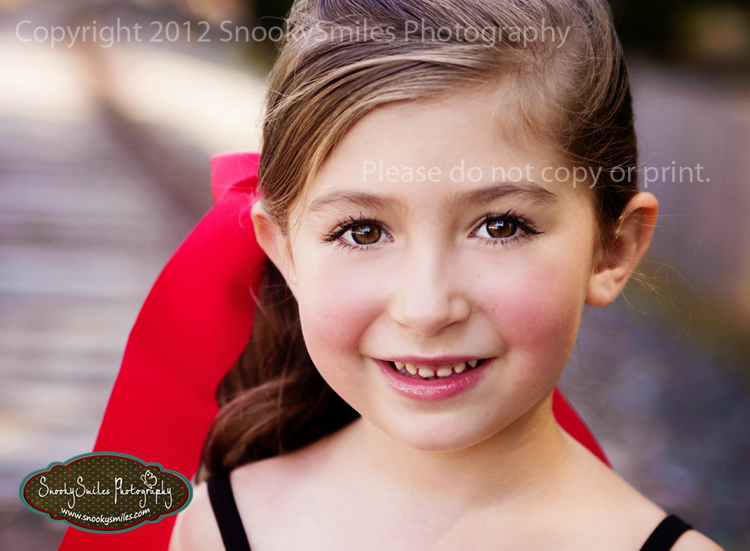 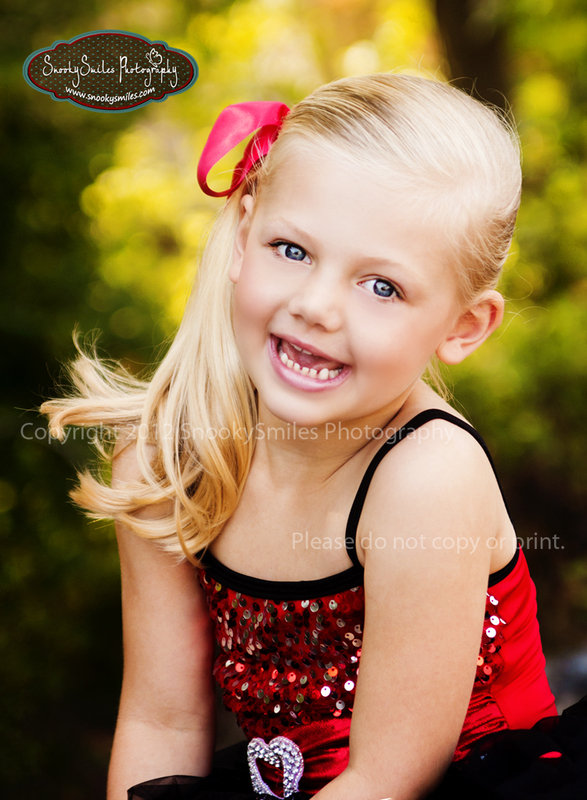 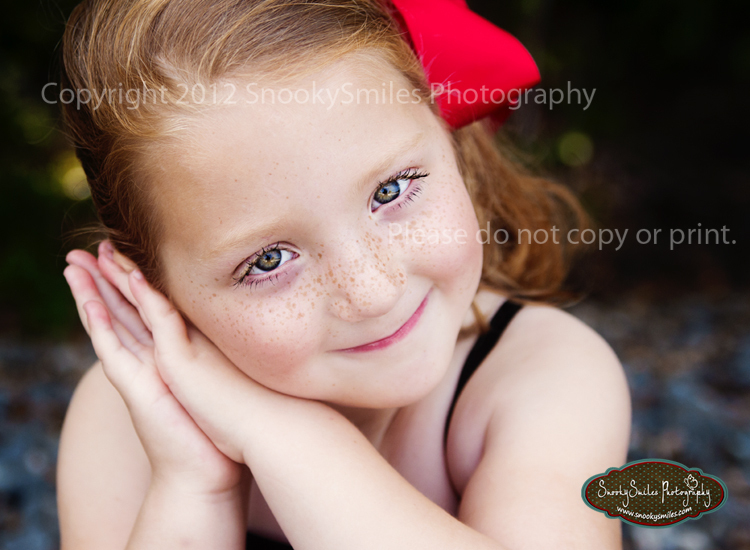 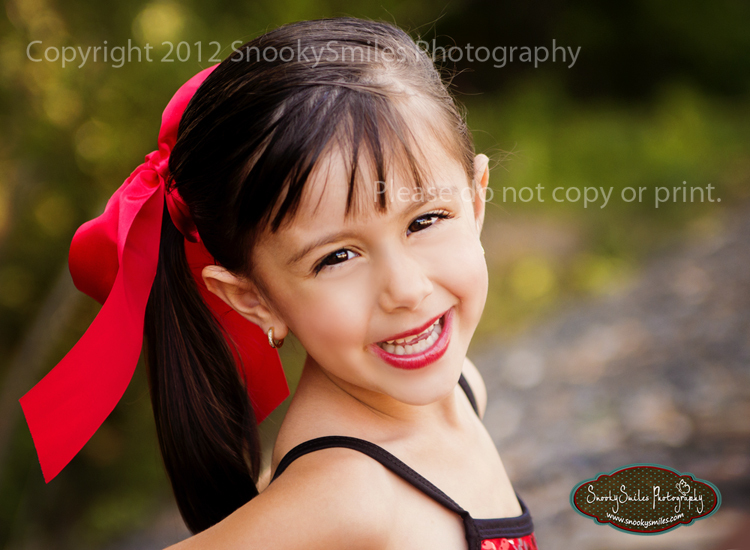 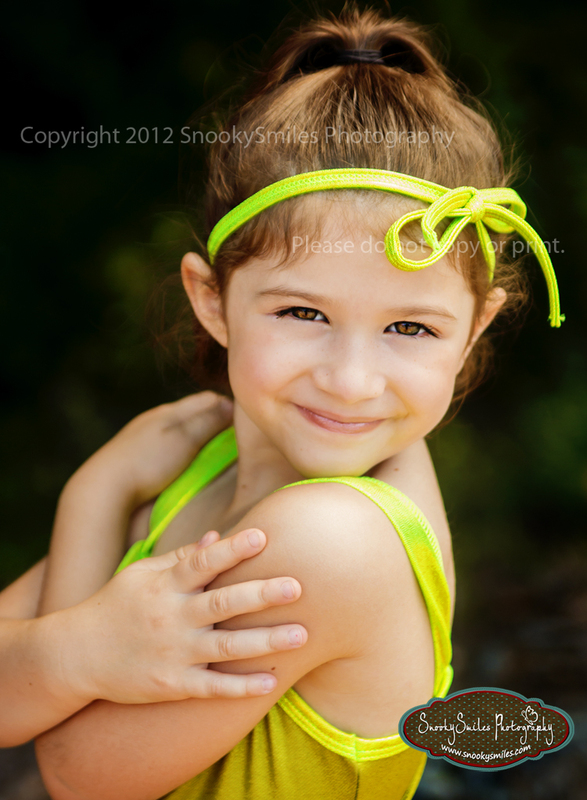 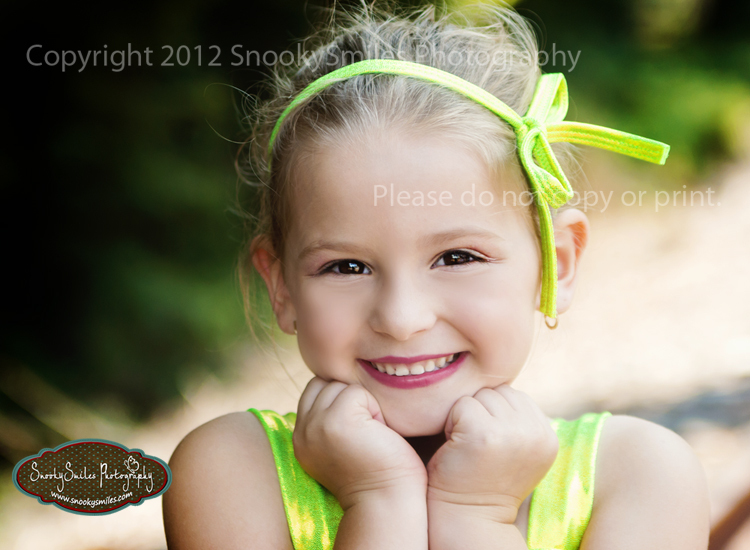 My very last session for DancinKids Dance portraits were this group of sweet little pixies. 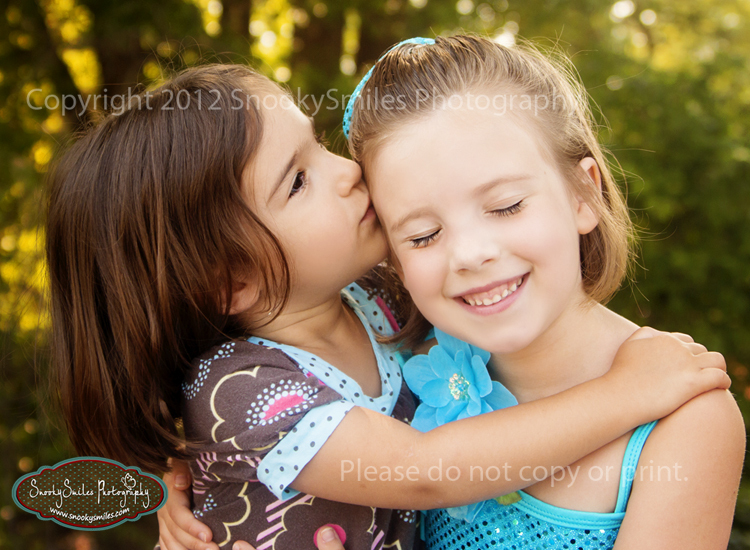 What a great way to end a great week. 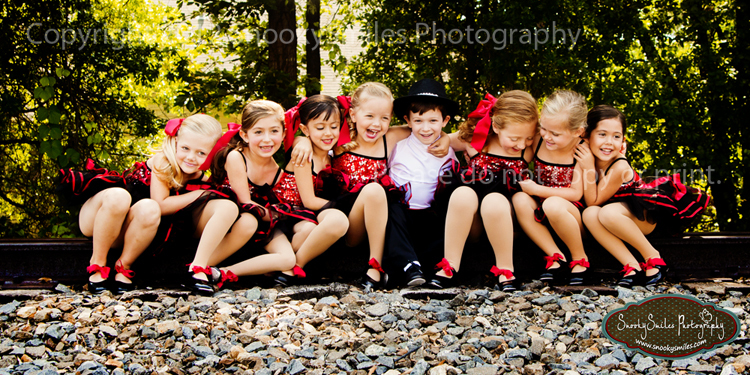 Thank you to all of my adorable dancers for doing such an amazing job! 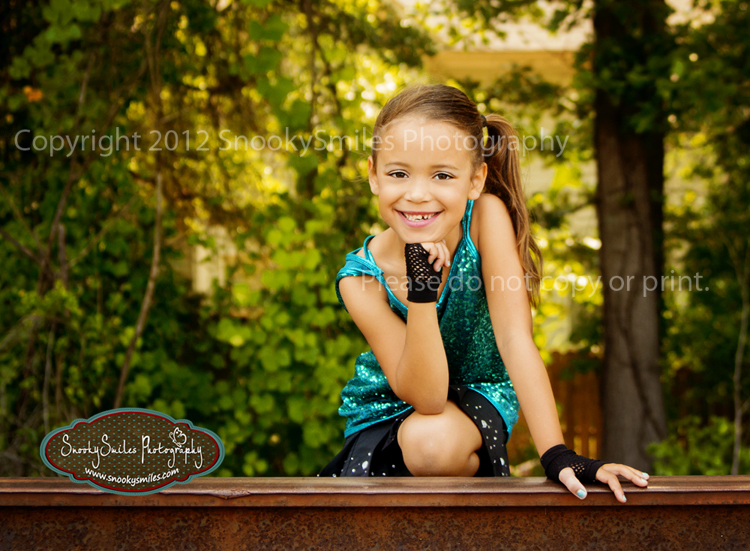 Charlotte Dance Photographer - Eat, sleep, breathe…dance! 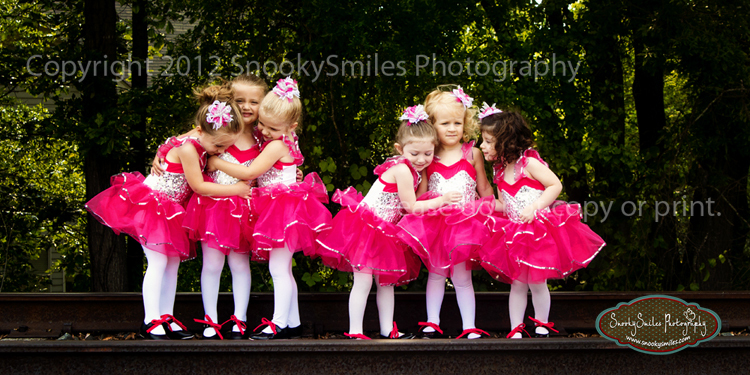 The next group of young ladies from DancinKids are a few of the older students. 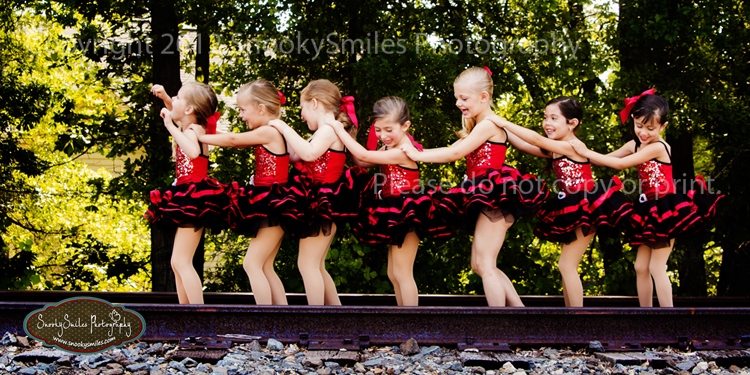 Not only are they fantastic dancers but could easily be models! 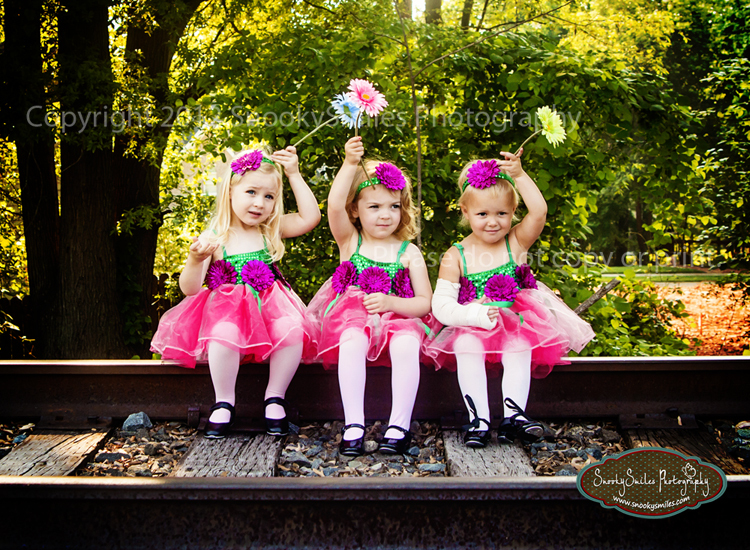 You are beautiful girls! 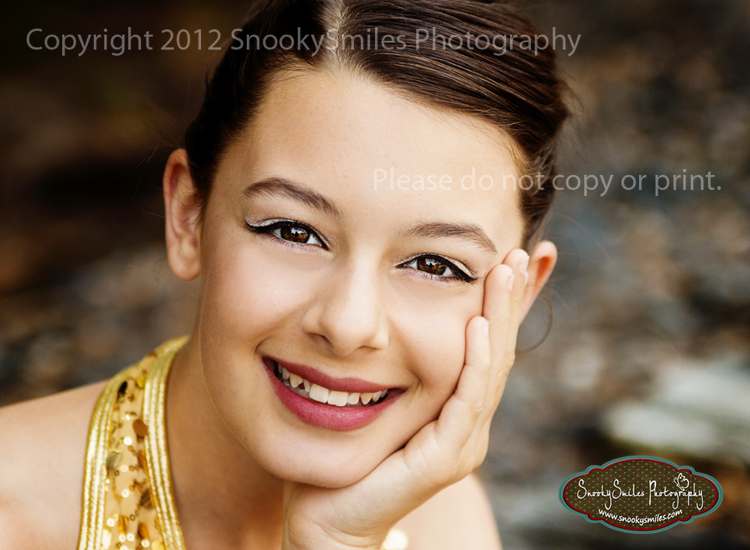 I had a great time working with you! 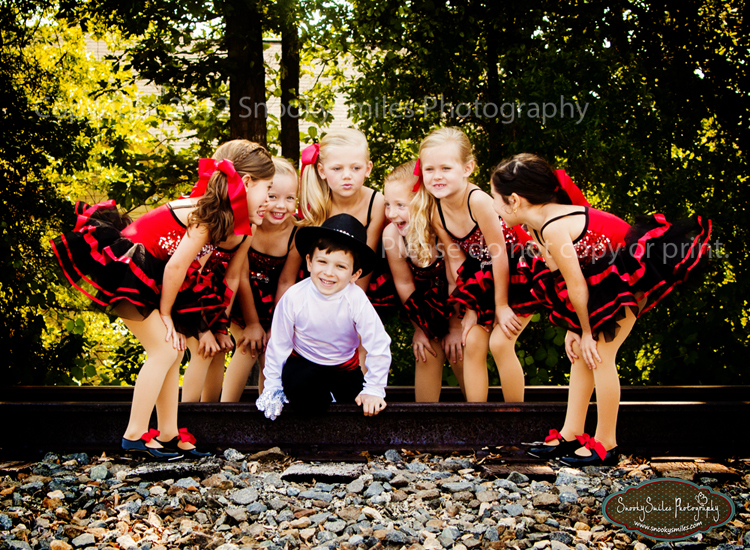 Meet Mr. S and his lovely ladies! 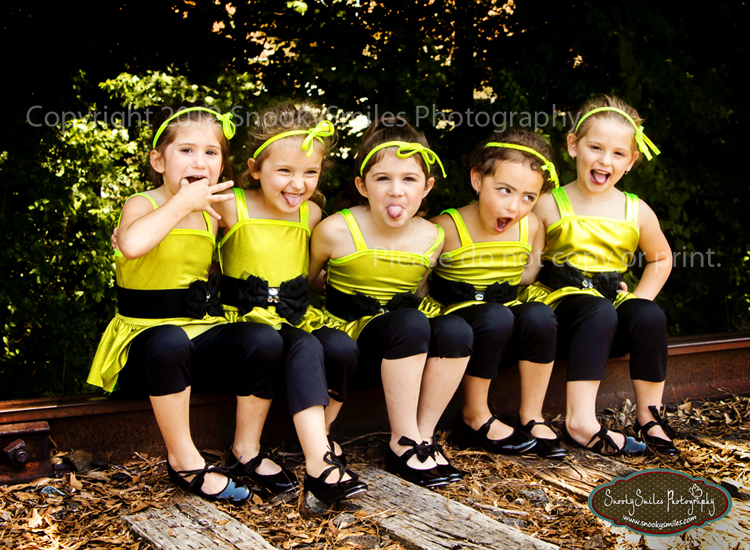 After one of our posed shots one of the moms asked if we could do a shot of them together just being themselves since they were such a close group of friends. 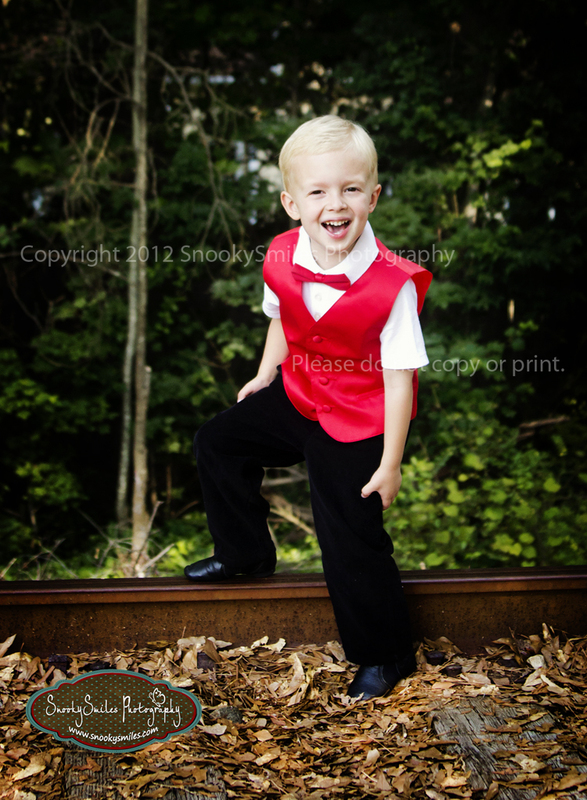 I couldn't help but laugh.... "That's what I do best!" 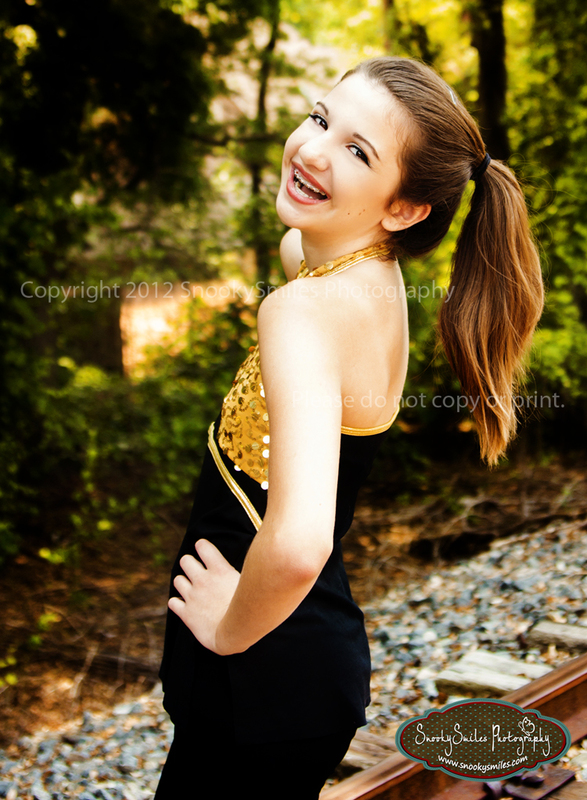 LOL ;) I think we got it.... what do you think? 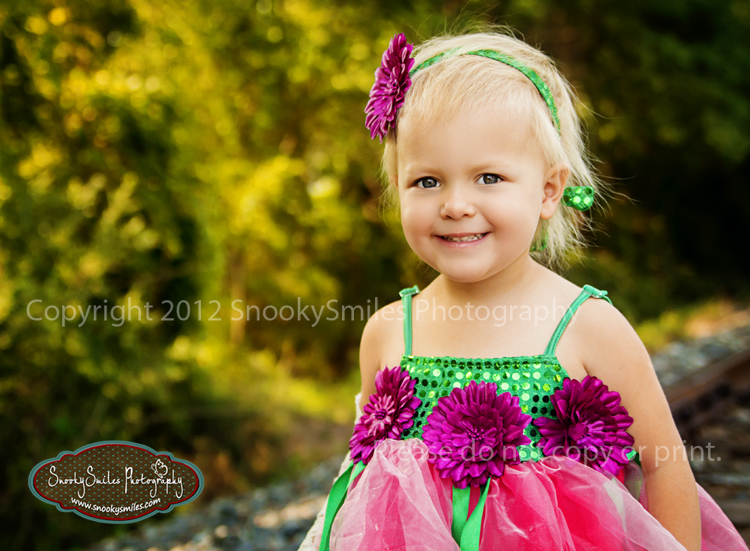 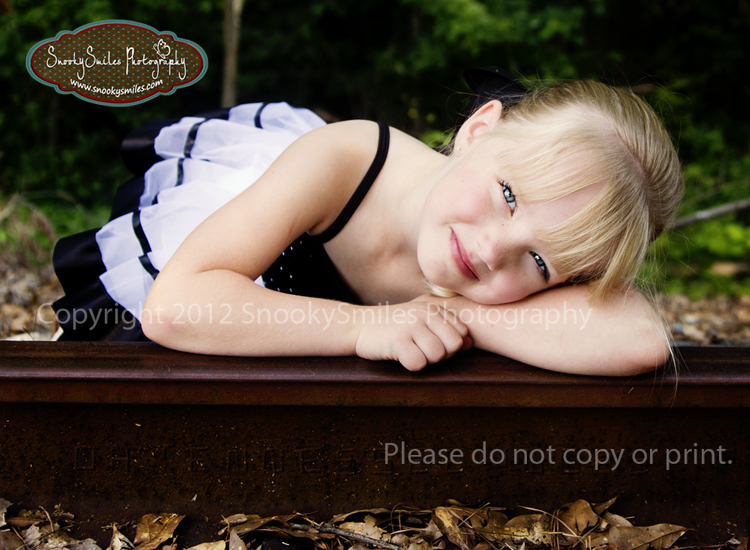 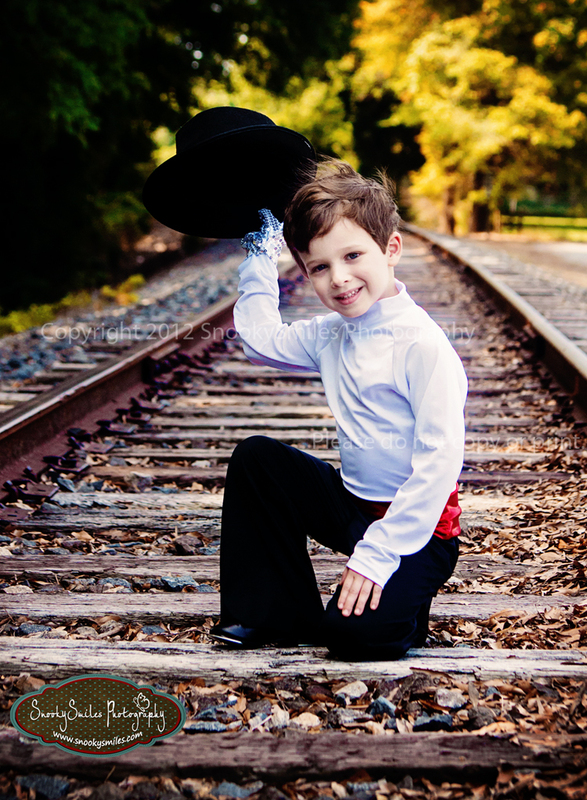 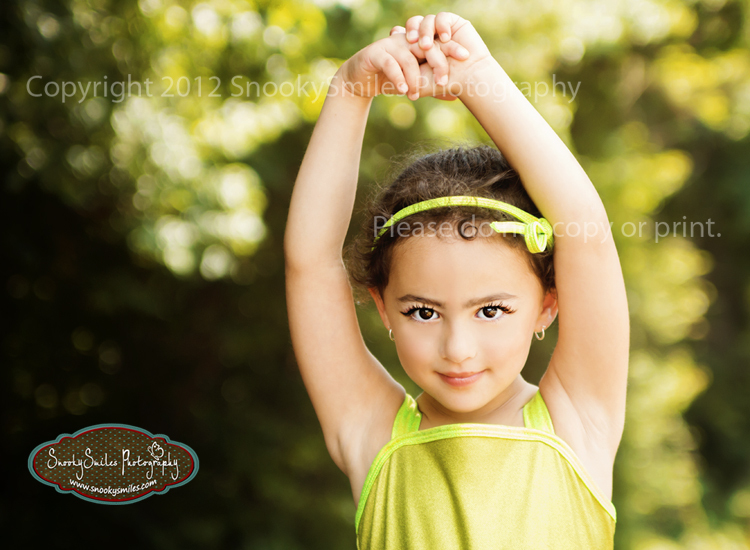 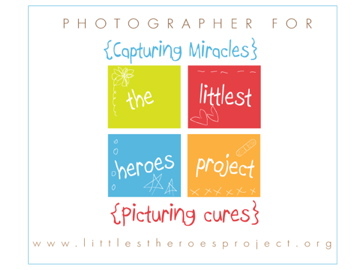 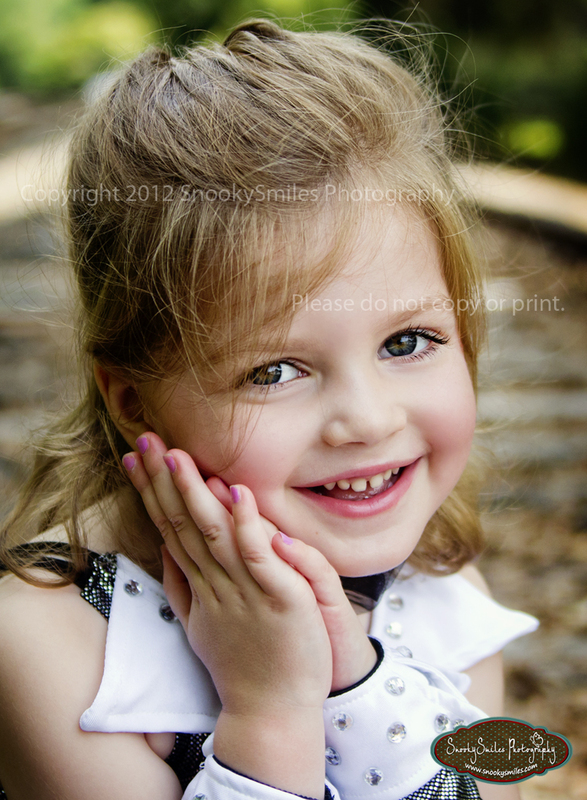 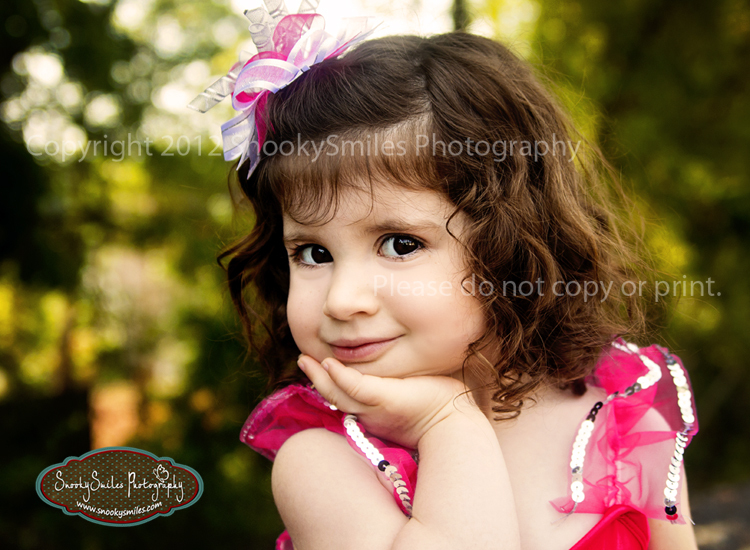 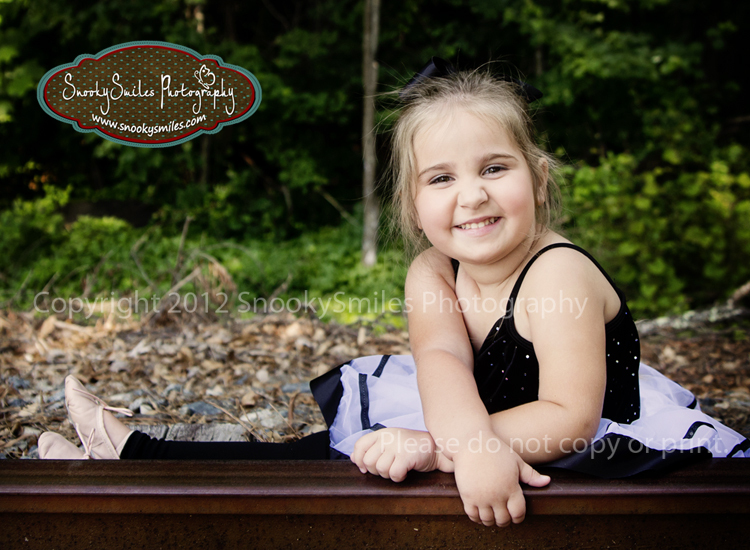 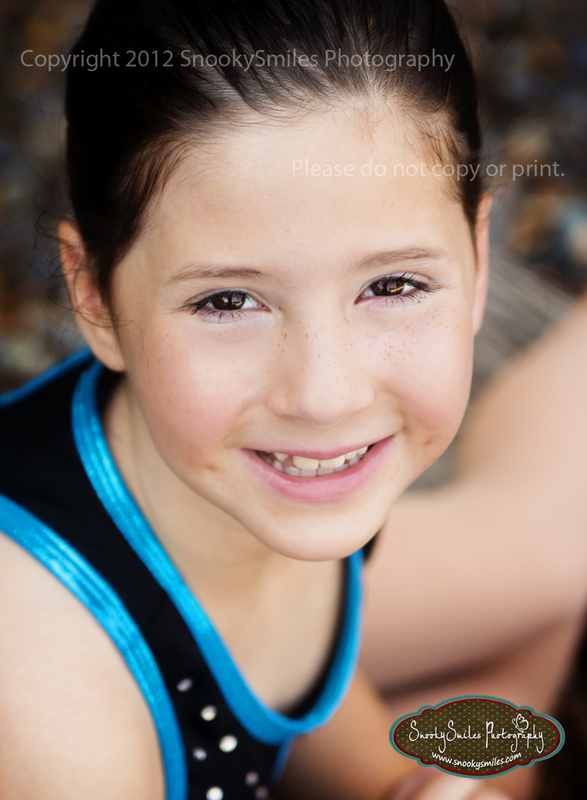 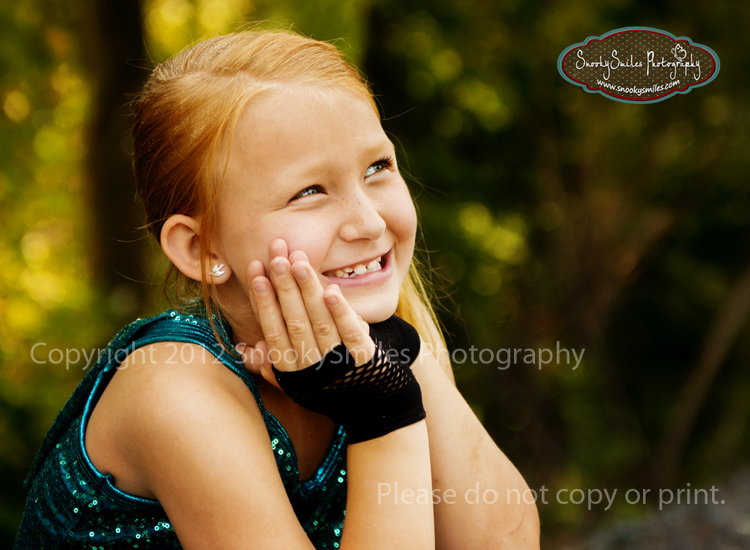 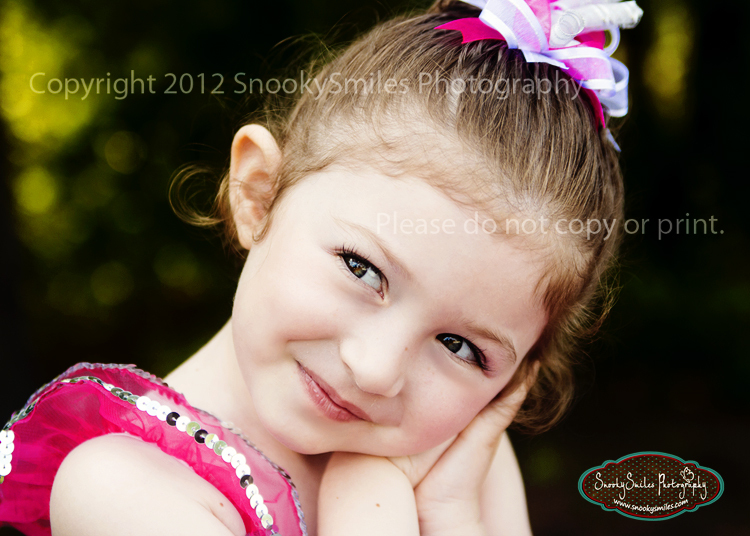 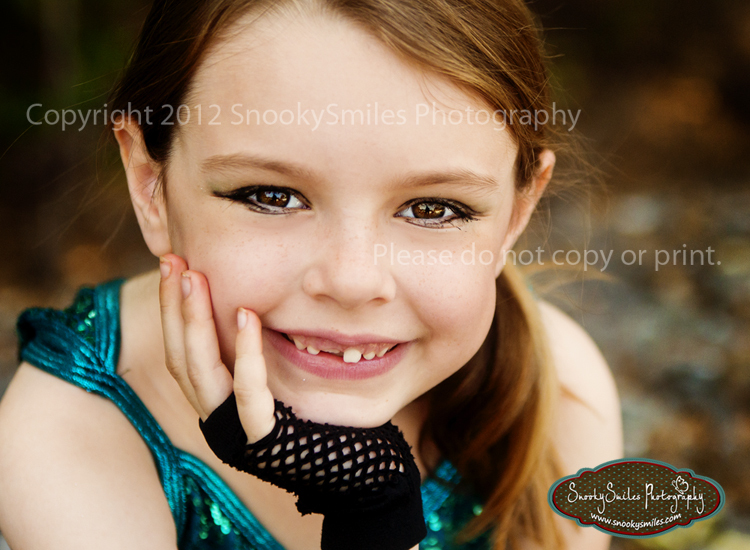 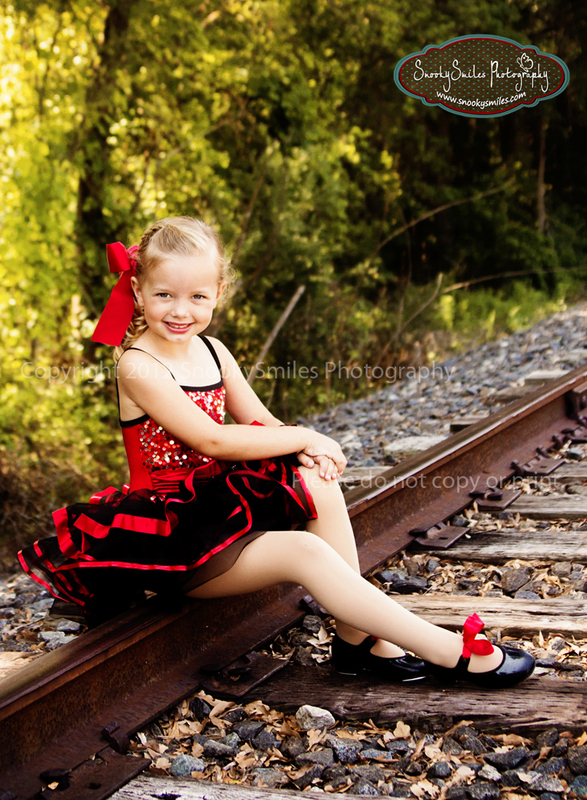 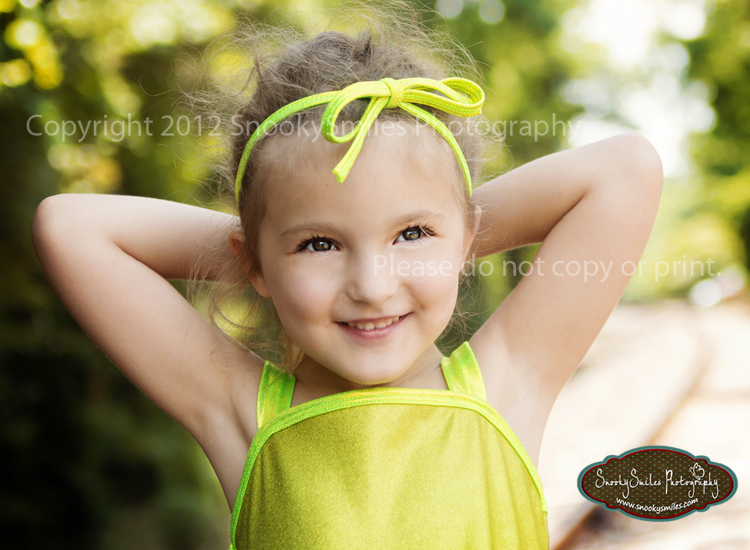 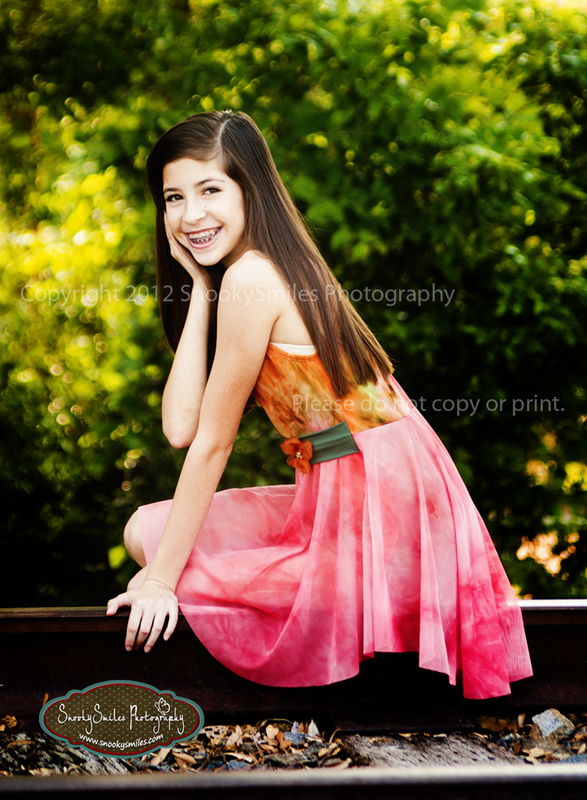 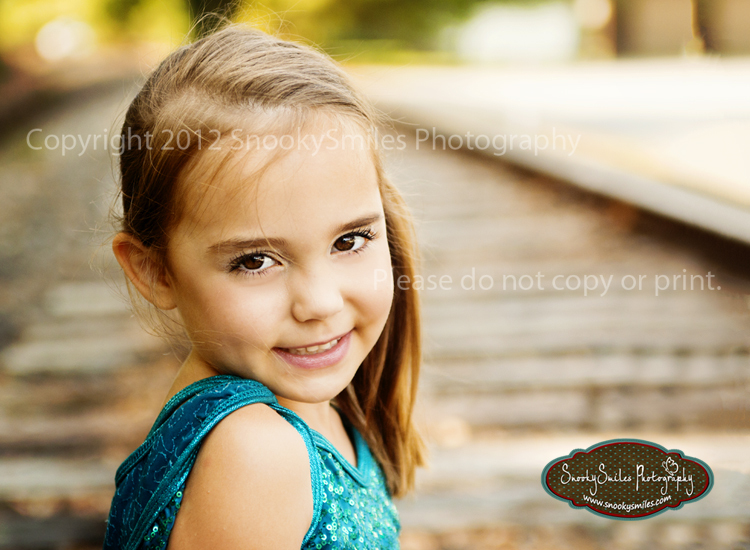 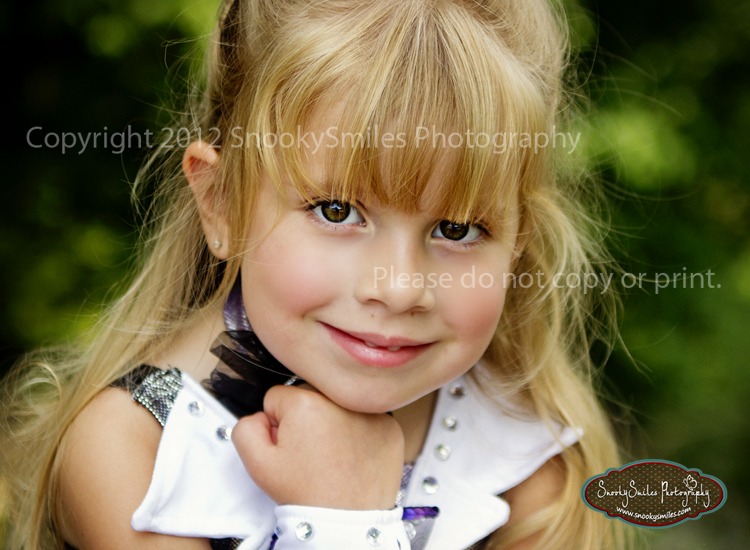 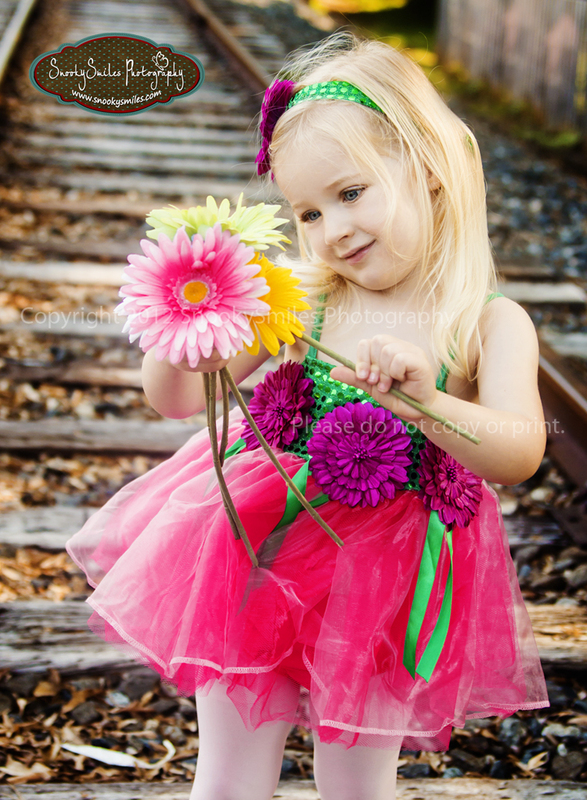 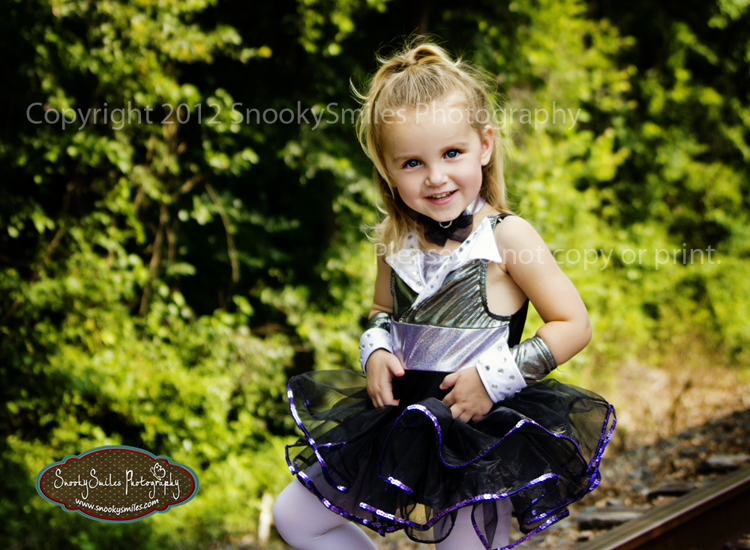 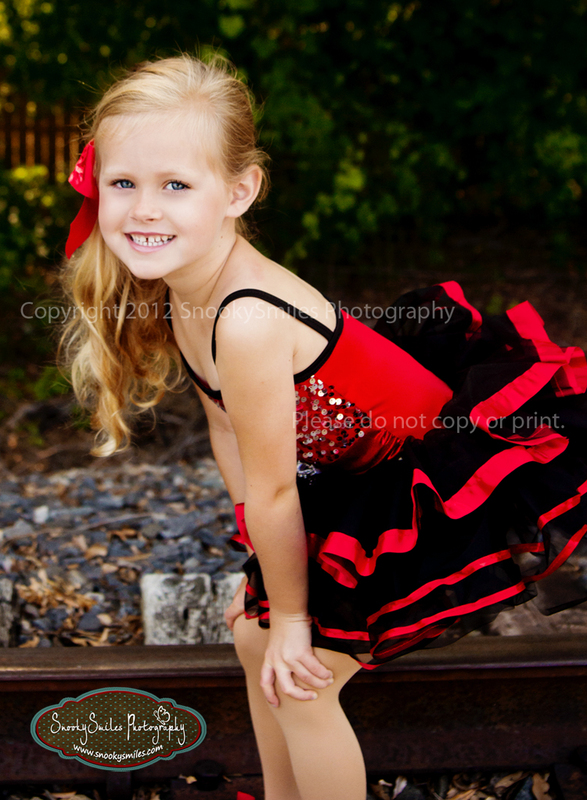 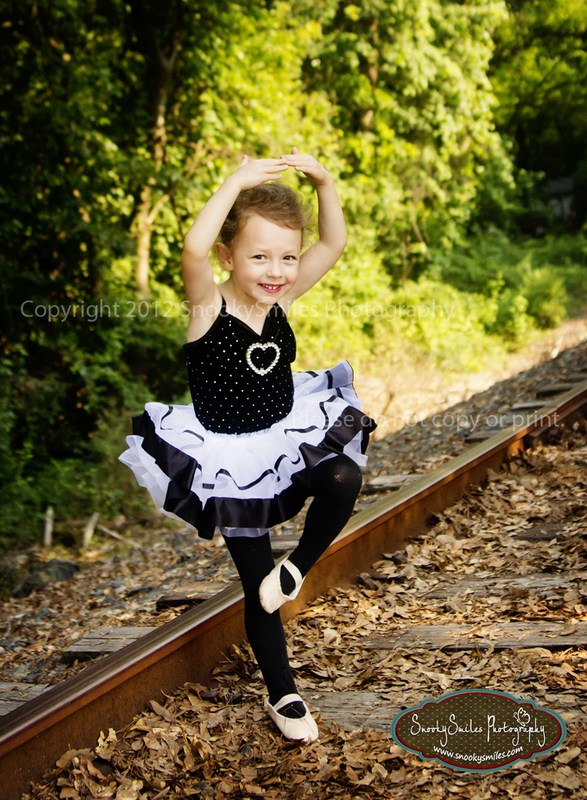 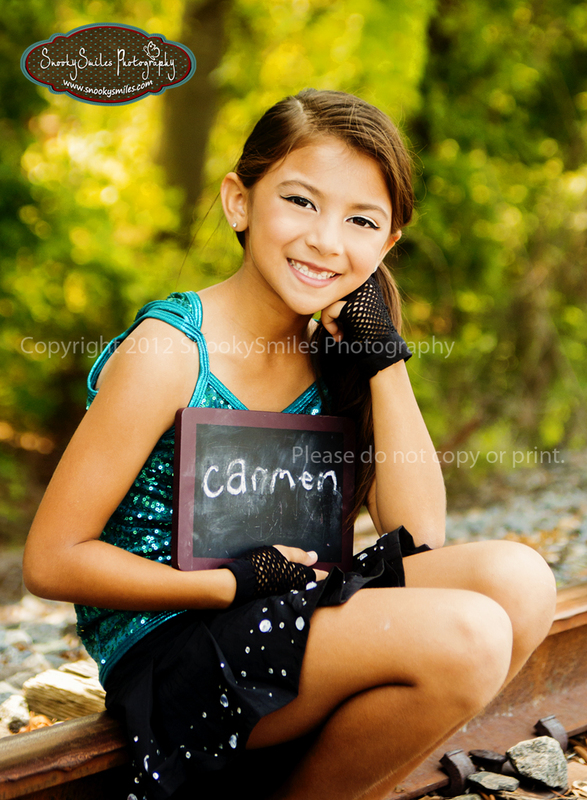 Huntersville Photographer - Dance Dance Dance!